Tessemae’s makes 25 different dressings, marinades and condiments – and they use real, whole sourced food ingredients and are USDA organic! 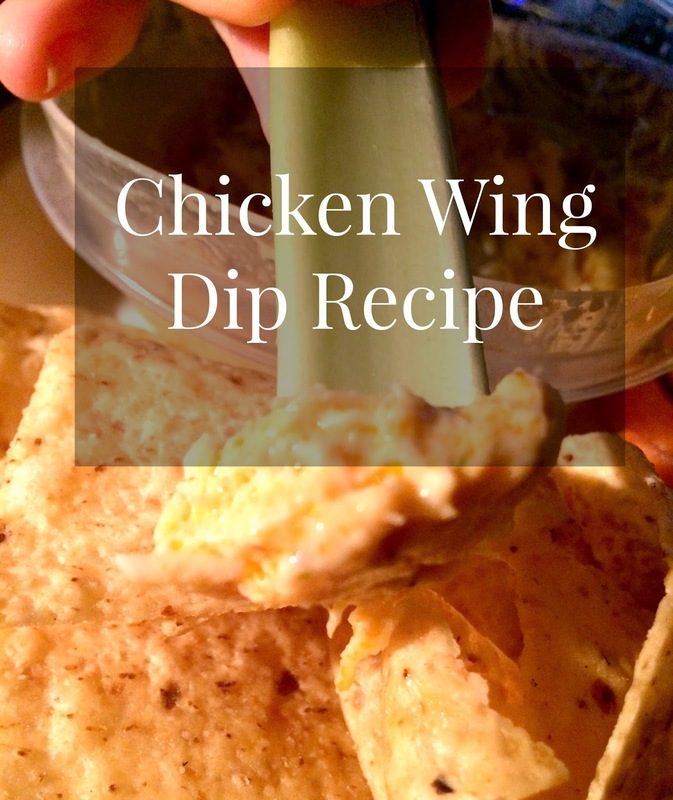 I love the creamy texture and great flavor it adds to this dip. Depending how hot you enjoy your dip mix the Ranch and hot sauce together in your crock pot. I then add the cream cheese or sour cream which ever you prefer. Mix together until it is pink in color. After I get the right heat I want I then add the cheese and chicken in my Slow Cooker. Since the canned chicken is already cooked you just need to heat until cheese has melted. I usually start it in my slow cooker at lunch time and place on the "keep warm" setting. Serve with celery, carrots or tortilla chips. Great for Football tailgating, parties, camping or just a fun night at home! This looks like an amazing dip! I would love to make this for a party! Yum! I have a similar recipe that I make and it is always a big hit, especially on game day. Oh this sound delicious! I'm always looking for great new recipes to try for family gatherings. Wow! That looks so good! I am definitely making this for the holiday weekend! Yum! This sounds really good!!! I'm always looking for new hearty dips like this - three kiddos after school, my six year old daughter, plus my nephews who are 10 and 13 - hard to feed them and please them all! But anything involving dips seem to be winners here :) This will get added to the rotation! i love buffalo chicken dip!! your sounds so good - the dressing looks awesome, too!